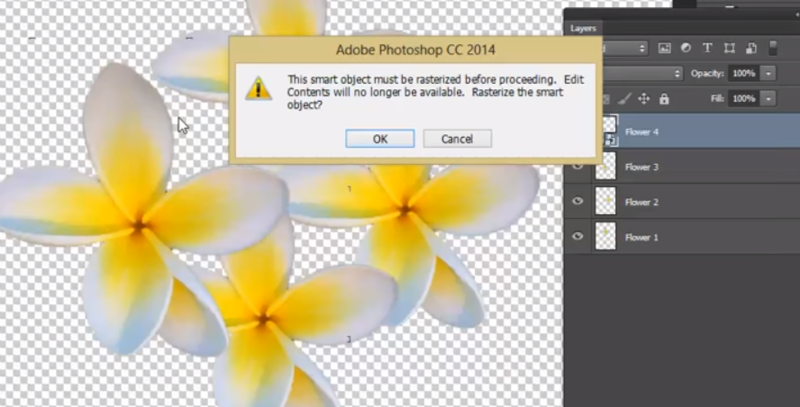 What are Photoshop Smart Layers? Adobe Photoshop has the ability for you to use ‘Smart Layers’ essentially a Smart Layer will remember the maximum quality of your Adobe Photoshop layer. For example you may place an image in to your Photoshop document and it is A5 size on an A4 canvas, if you reduce the size of this layer down to 25% of its size and commit to the transformation Adobe Photoshop completely forgets all of the information of when the layer was A5 size. So if we make the layer bigger again the layer will become pixelated and very poor quality. 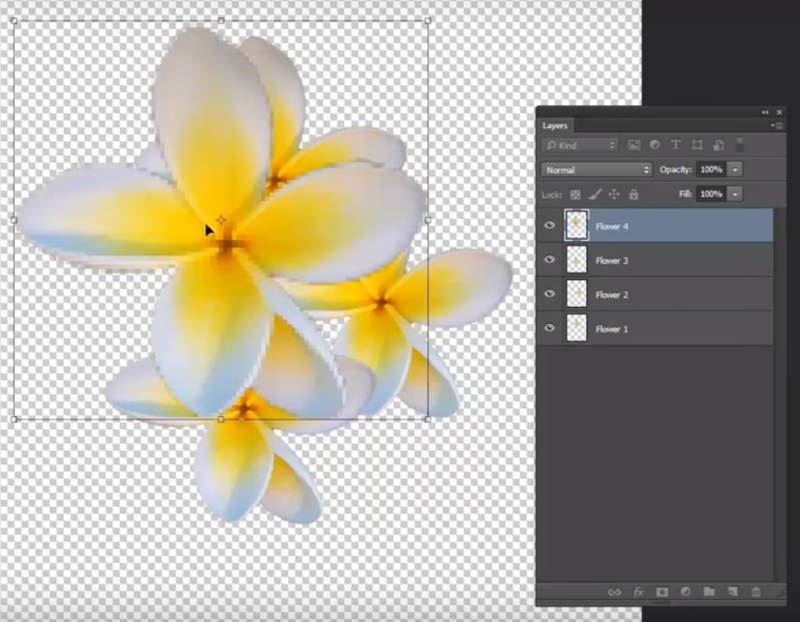 Adobe Photoshop Smart Layers can also be layers that have Vector artwork on, with these layers there are no pixels and the scalable vector can be made as big or as small as you need and the quality will be as good as the original vector. To convert an Adobe Photoshop layer in to a smart layer we just select the layer then right click > convert to smart object. Now you will see in the small thumbnail of your Adobe Photoshop layer a small icon which means that the layer is now a smart object and can be scaled up and down and still remember the information of the image when it was at its maximum size. When we have an Adobe Photoshop Smart layer we are restricted in what we can do to it, we can attach effects and masks but we are unable to edit the actual pixels of the layer. If you try to use a tool that will edit the pixels you will get an error message stating the the layer must be ‘Rasterised’ before proceeding. This will undo the smart layer and turn it back in to a normal editable Adobe Photoshop layer. Quite often we will be turning the smart object function on and off whilst preparing artwork. 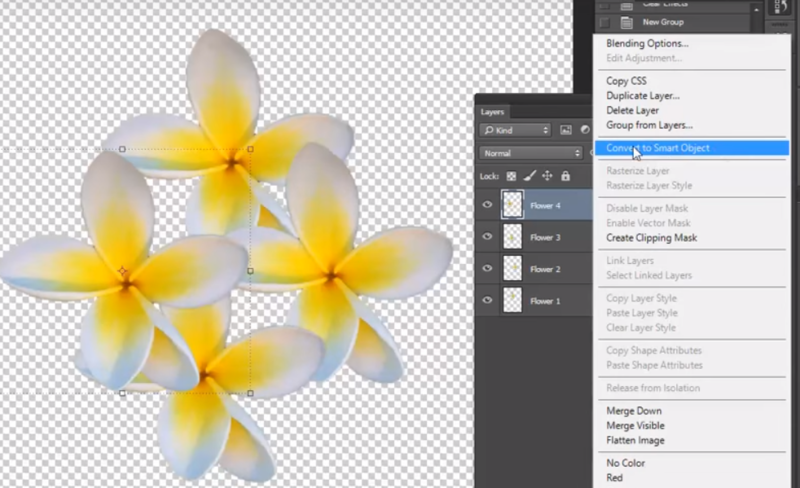 When importing artwork in to your Adobe Photoshop file you can also go to File>Place Embedded and Photoshop will place your image in to its own layer and name the layer by the original file name and also automatically create it as a Smart Layer which can save you having to convert the layer in the first place. Smart Layers are really useful to include in your work flow particularly if you are importing Vector logos and also creating a layout that will require a lot of amendments during your design process.